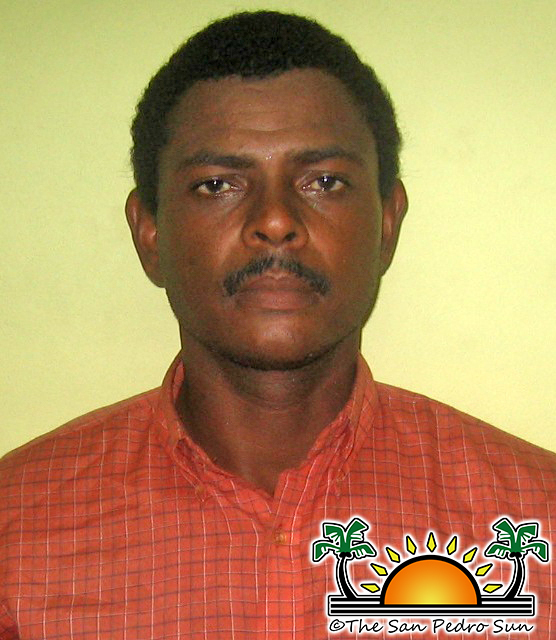 A 38 year-old Alvaro Gregorio was found guilty of manslaughter for the death of 37 year old Roberto Jimenez Juarez Marroquin which occurred in the San Mateo area of Ambergris Caye. 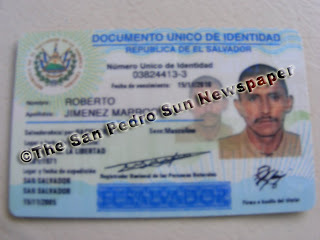 Gregorio stabbed Salvadoran national Marroquin to death on October 8, 2008 in the San Mateo Area of San Pedro Town. The allegation was that on the said date, Gregorio went to the home of his wife, who he had been separated from, and was speaking with her when Marroquin arrived 15 minutes later. A verbal confrontation took place between both men and Gregorio then stabbed Marroquin in the chest with a kitchen knife, which caused him to bleed to death. In court Gregorio, in his defense, gave a statement from the dock in which he didn’t deny that Marroquin died of a stab wound from a fight between them. He told Justice Gonzalez that he didn’t inflict the wound himself and that in fact it happened in self-defense. Gregorio claimed that when Marroquin attacked him with the knife he had to defend himself. He said that Marroquin stabbed at him, and he grabbed the hand with the knife, after which, a struggle ensued. According to Gregorio, they fell on the ground with Marroquin on top. When he saw blood on his shirt, he ran out of the house fearing for his life. The jury deliberated for almost 5 hours on Wednesday October 31st and when they returned, they acquitted Gregorio of murder, but found him guilty of the alternative charge of manslaughter. Justice Gonzalez has decided that he will allow Gregorio to make a mitigation plea on November 9th after which his sentence will be handed down. The prosecution was represented by Crown Counsel Thalia Meagan Francis while Attorney Simeon Sampson represented the defense.